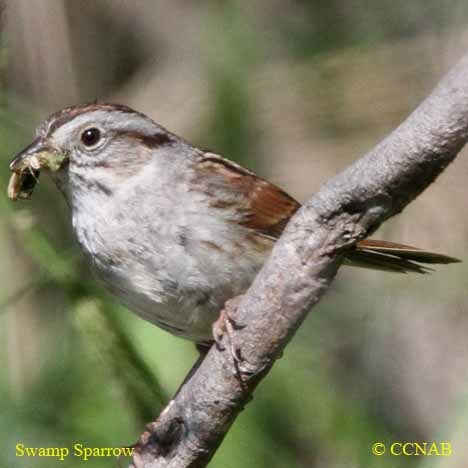 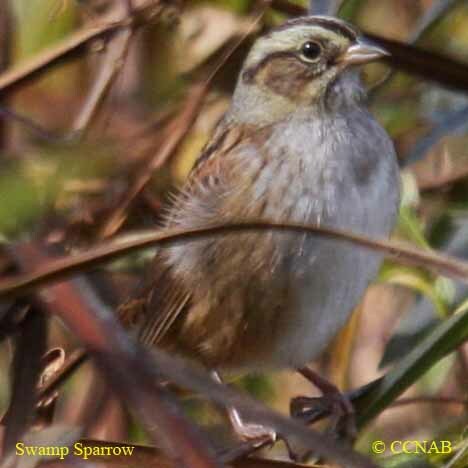 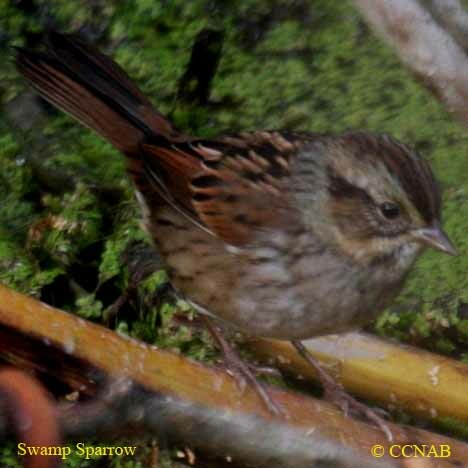 The Swamp Sparrow as the name suggests, exists in wet habitat such as marshes. 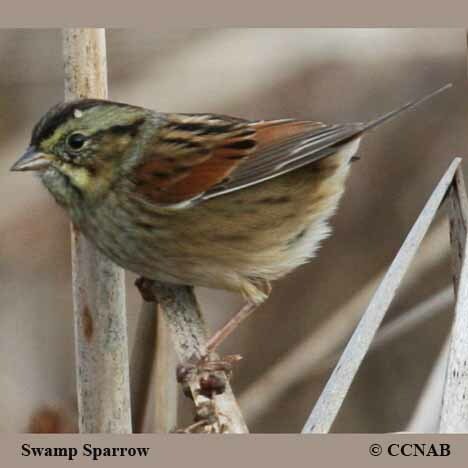 They can be found in long grass near alders or in cattails. 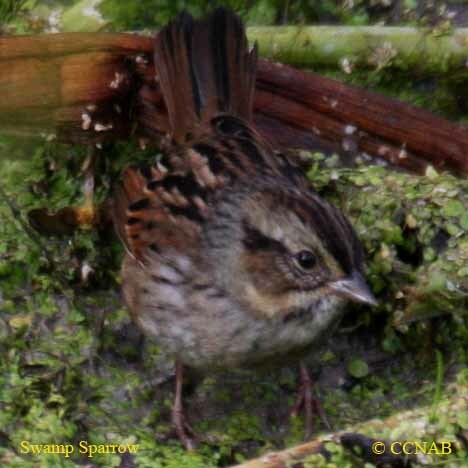 It takes patience in order to see one fully as they do not like to leave their cover. 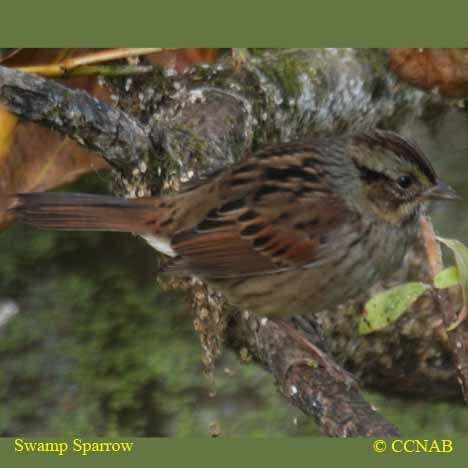 They are one of the later sparrows to migrate back south in the fall.